Learn how parents are now using playtime to quickly enhance the little's creativity, self-confidence, motor skill development, balance control, and muscle growth. For children ages 6mo to 5yr. 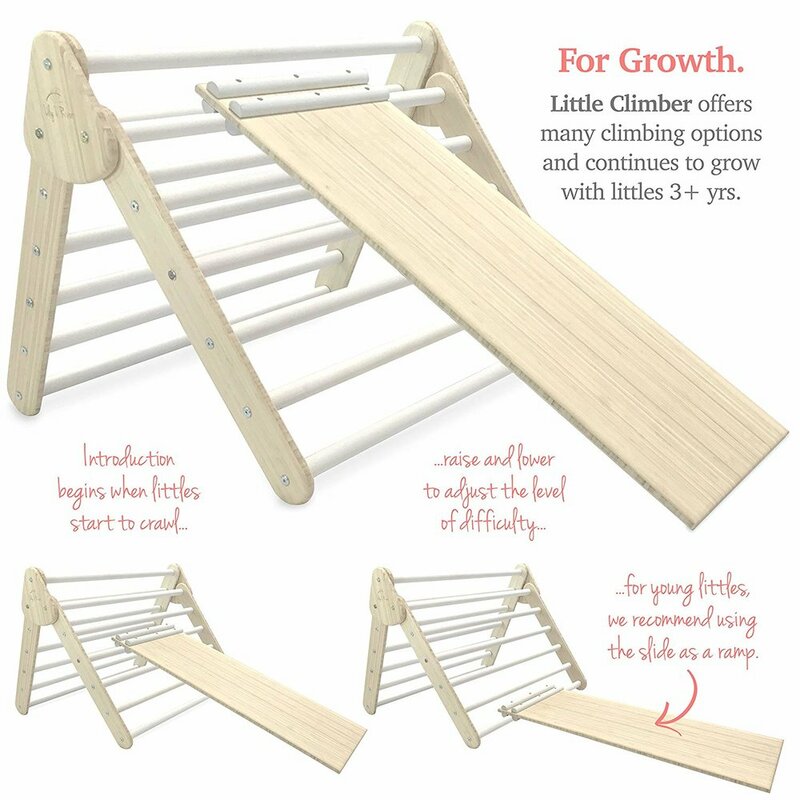 Includes the fun and educational Little Climber read-along board-book. Lily 18mo and River 6mo. 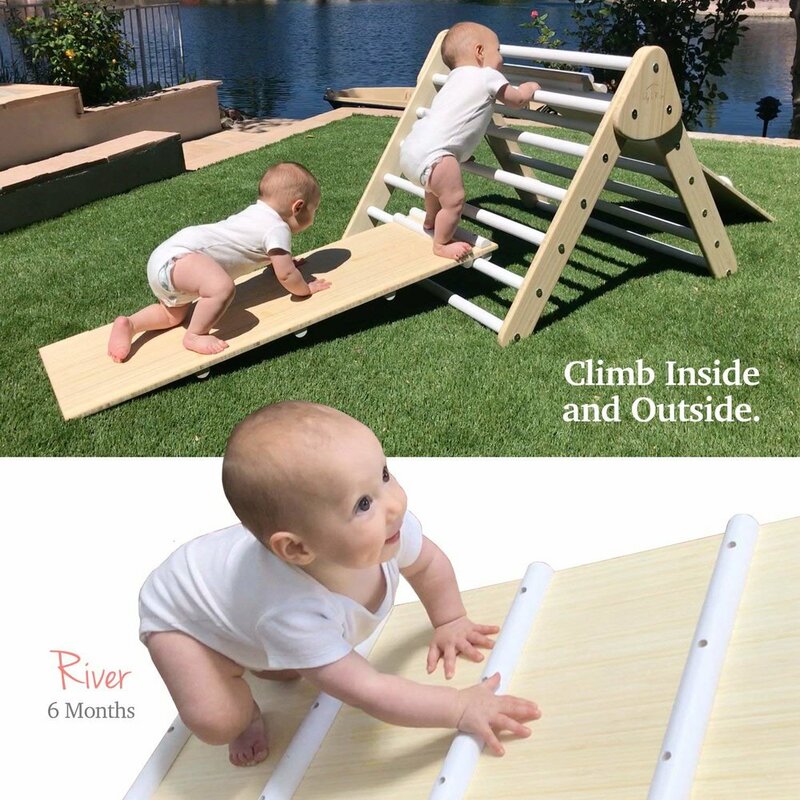 This video shows River's first time playing on her Little Climber. Lily had been climbing for about 6mo during the filming of the Little Climber video. 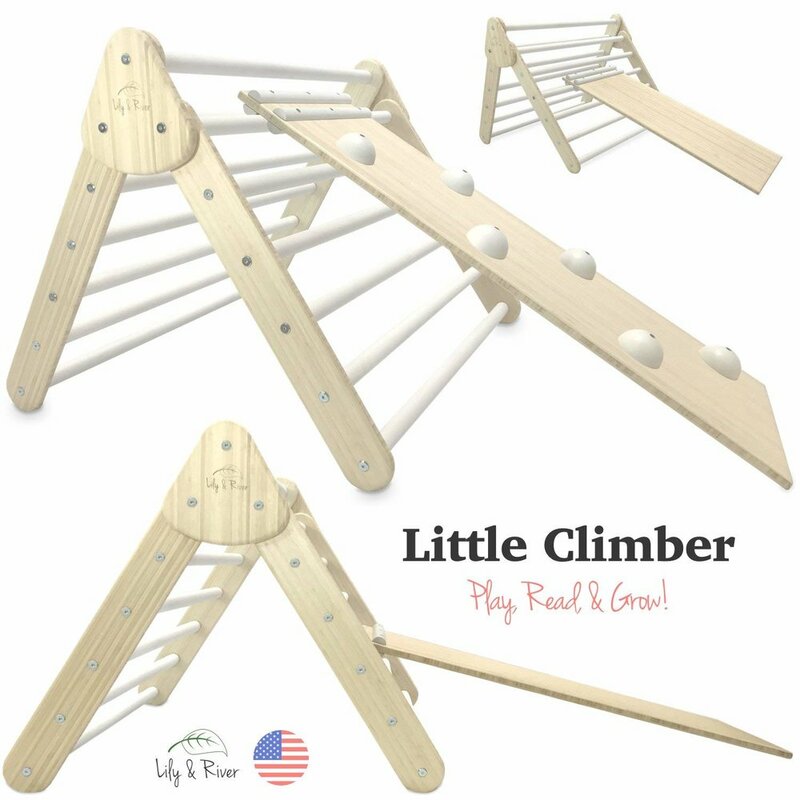 For children ages 6mo to 5yr and includes the Little Climber read-along board-book. Our family owned and operated product factory is nestled within the desert foothills of South Mountain in Phoenix, AZ. 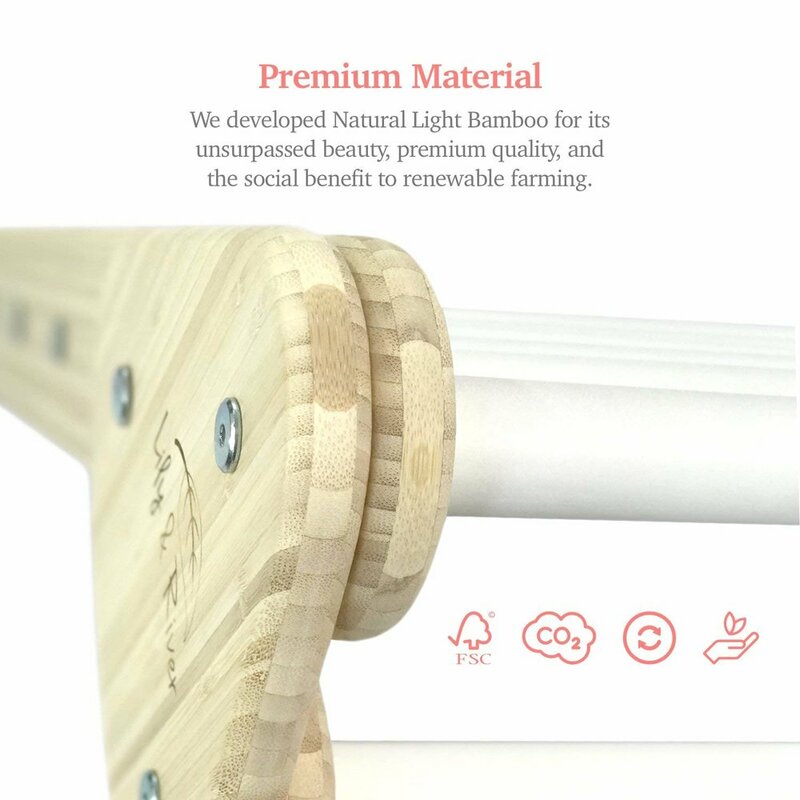 We create premium, intuitive environments for children world-wide.